Lets hit the books : Planned Coming Book Reviews! 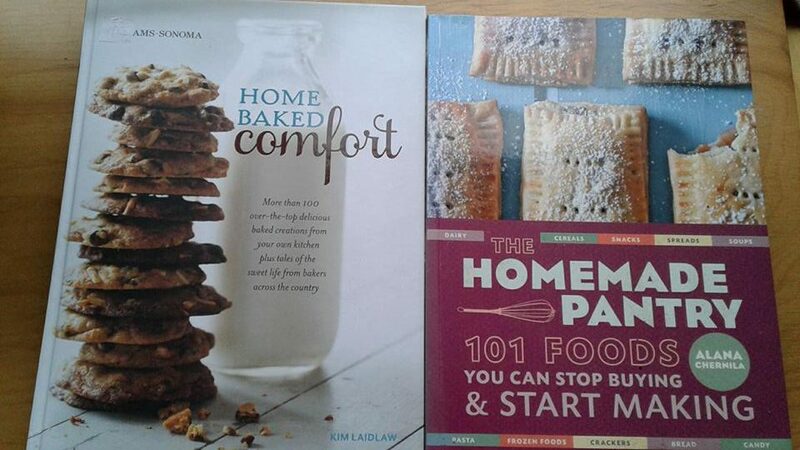 I have a lovely selection of different food related cookbooks that will be reviewed over the winter months 🙂 Recipes will be selected and tried and shared here on the blog. These books were gotten at the local second-hand shop and cost me .50 cents each.. they are in great condition and are the more coffee book type with lots and lots of fancy photos. Now I had to admit that I have not used the sauces book nearly enough but I am hoping that this will change after I do a review and recipes out of it on its month. 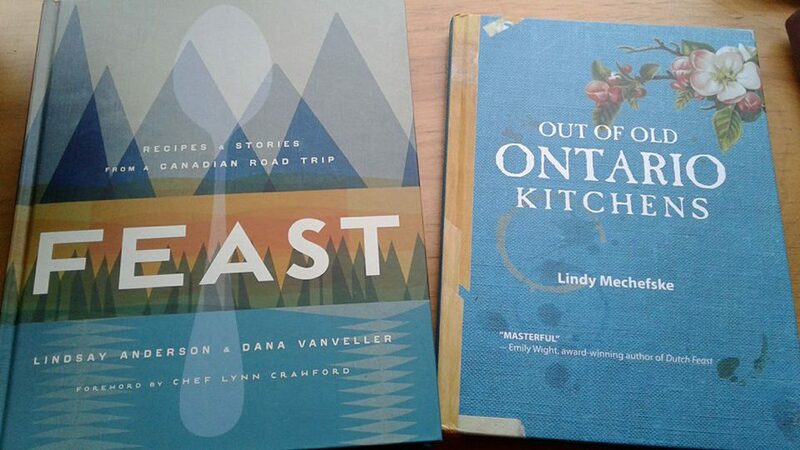 These lovely both made the Canada short list for the best new cookbooks in Canada for 2018 and both are full of stories.. They both came as birthday gifts to me.. (thank you dear friends). They are as different as you can get..
Out of old Ontario kitchens is something I have been waiting for! I have been following it coming on my Canadian Culinary History board.. and even a quick glance as shown me that we are going to have fun with this one.. can’t wait to try some old fashion recipes. I will be switching over in the spring garden/farm books in spring/summer 2019 and canning/preserving books for the fall/early winter of 2019. 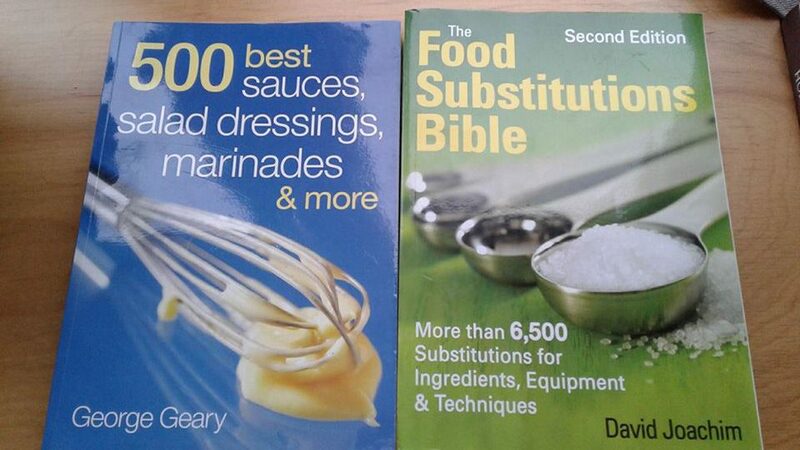 This entry was posted in Blogging, Book Reviews. Bookmark the permalink. 2 Responses to Lets hit the books : Planned Coming Book Reviews! Looking forwards to your book reviews! Thanks, Me too, I am looking forward to doing them and trying things out of them..